I like beer and babies. 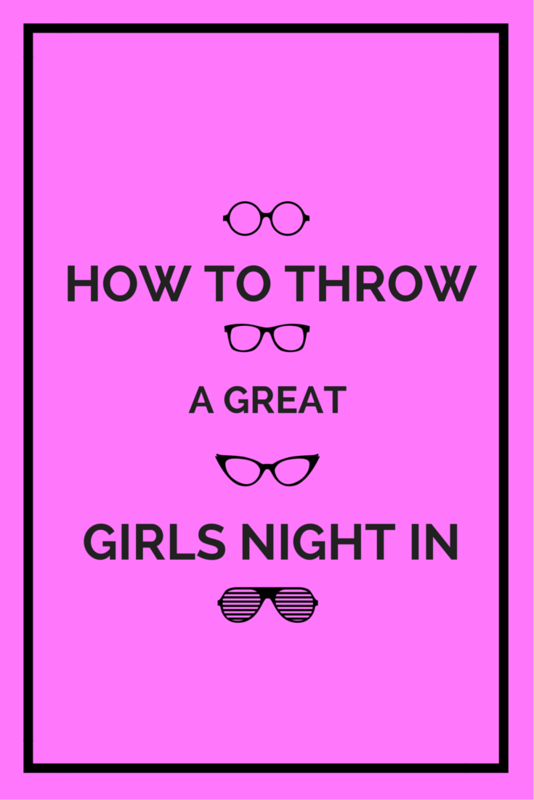 : How to throw a great girls night. I am an incredibly lucky person. I have a great group of girlfriends to call my own. We get together often and are able to be our idiot selves in front of each other. We hadn't done a girls night in a while, so I decided to invite my best biotches over for ladies night. We started with arts and crafts. Where we created dicks on sticks. Then we played dirty pictionary. Download cards for free here. Then we used our dicks on sticks for a good old game of I Never. We had a Twister intermission. 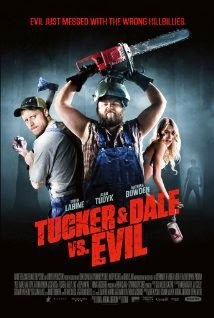 Then we watched Tucker and Dale vs. Evil. It was freaking hilarious. All in all, it was an incredibly successful night where we all got to let our hair down a bit and be a little raunchy. I highly recommend a girls night soon. It is good for your soul.